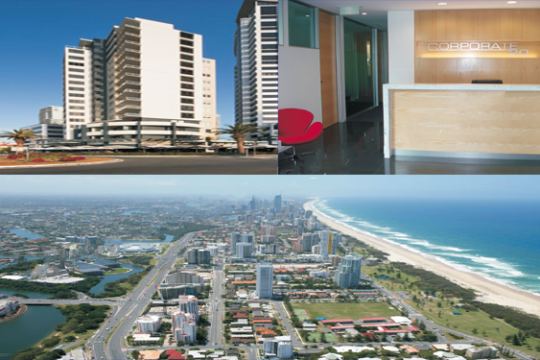 Broadbeach on the Gold Coast is the ultimate business location. 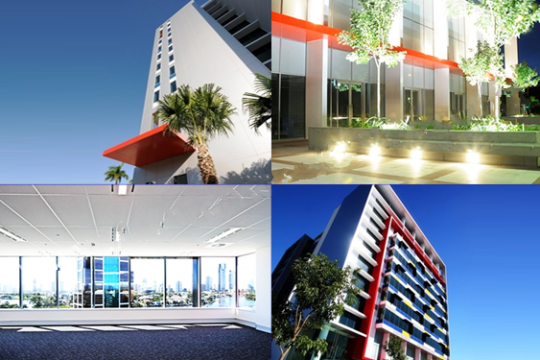 Perfectly positioned just one block from the beach, minutes south of Surfers Paradise and only a short drive to both the Gold Coast and Brisbane Airports. 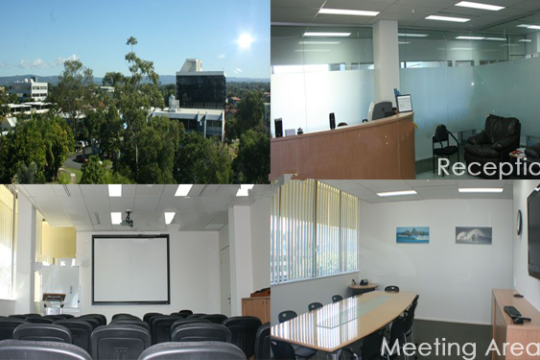 A serviced office is an office facility where you only pay for the office area and services you need. 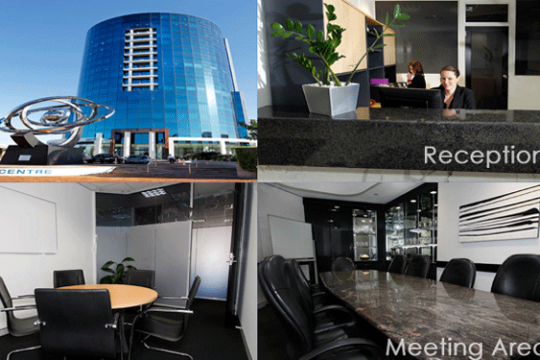 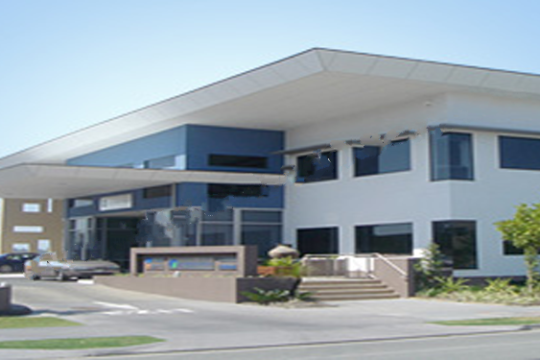 With Intellispace’s office rental on the Gold Coast there are no long term lease agreements and no upfront capital investment. 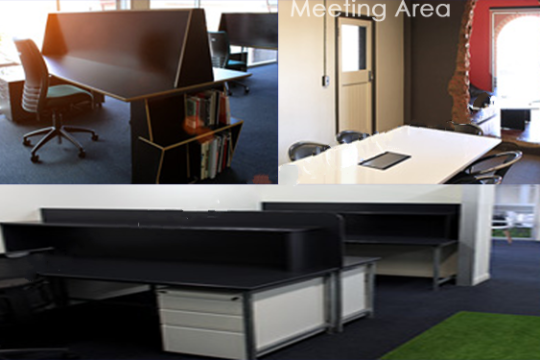 The serviced office concept is very simple and flexible. 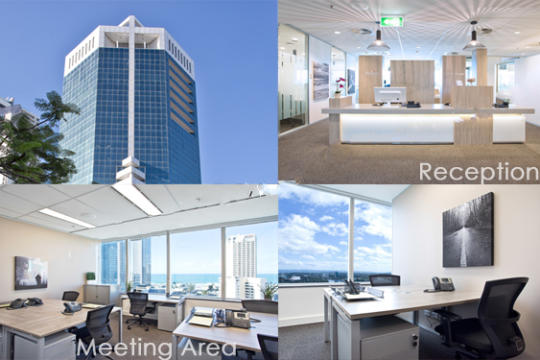 A leading office and business services environment, for companies focused on profits, growth and employee motivation, and located for superb transport access to the burgeoning Gold Coast. 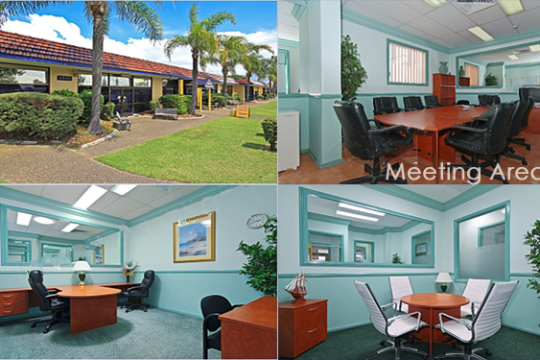 A short walk will deliver you to the superb beach front, Nobby Beach.